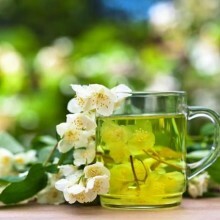 Quit Tea is an herbal aid to stop smoking. It’s produced by a company of the same name that claims their tea will “Relieve Anxiety and Stress”, “Suppress Appetite and Increase Energy”, “Detox the Body and Lungs”, and “Replace the Habit of Smoking.” While these claims are pretty broad and ambitious, it appears that for most people, at least some of them are true. Many testimonials to the success of the product exist both from users on commercial websites and from healthcare professionals. 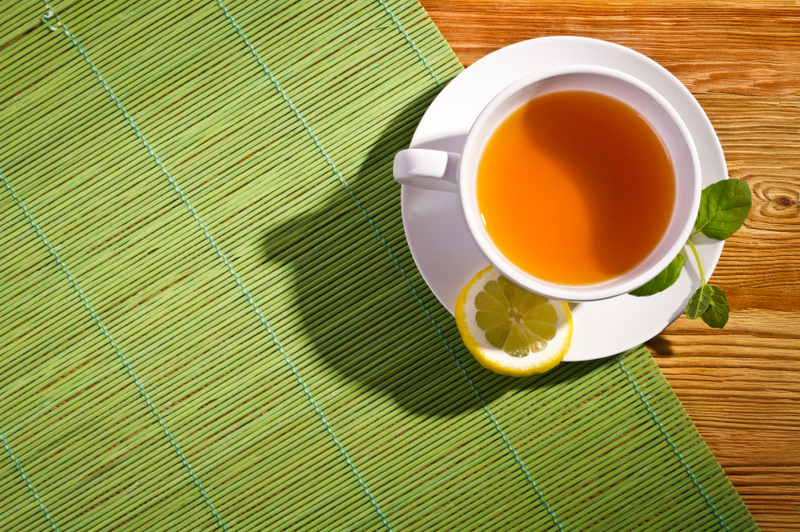 Quit Tea claims a success rate at or around 17%, which is higher than any other method that they list on their site for comparison except one. This should not be a surprise, but it is worth noting that they did report a method with a higher success rate, even if it is only a little higher. The teahas evidently helped a number of people to quit smoking. The company was so confident of their product that in 2011-2012, they sent out somewhere in the neighborhood of 150,000 packets of tea to smokers who asked for a sample. 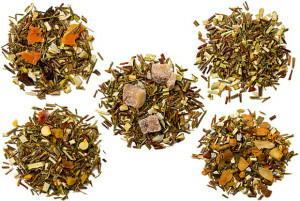 The sample was sent with a short survey that gave the people at Quit Tea reason to believe that their product was doing what they wanted it to do, since the answers were largely positive. The ingredients list is fairly long, but all of them are natural and available separately as their own supplements. 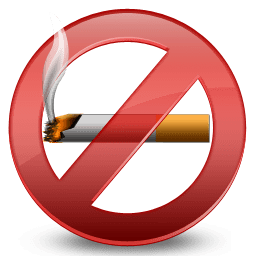 Several of them are quite commonly recommended on their own to help people ease through stress or have been offered as aids to quit smoking by themselves. Who can say what kind of an effect it has to gather them all together in this way? Well, it seems the majority of people who have tried it say it’s good for what it claims. No method for quitting smoking is 100% effective and only “Snake Oil” makes that claim, but Quit Tea makes a reasonable claim to be 17% effective after 9 weeks. That means that 17% of users are still smoke-free after 9 weeks of quitting. That’s not too bad, and it’s evidently something that the people at Quit Tea are proud to state.